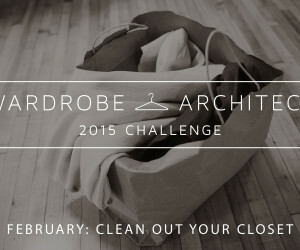 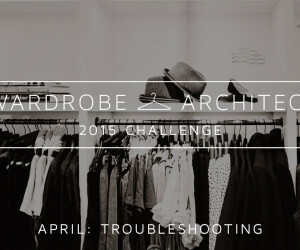 Wardrobe Architect began in 2014 as an experiment. 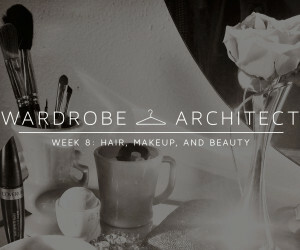 With all the overwhelming choice presented to us today by fast fashion, I wanted to know: how could the process of getting dressed be pared down to what's really important? 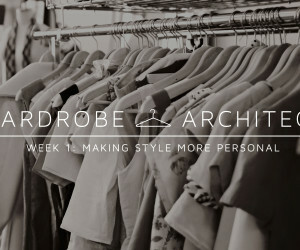 How might my wardrobe better reflect who I am? 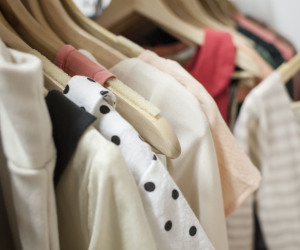 What questions should I explore to make better decisions about what I buy and make? 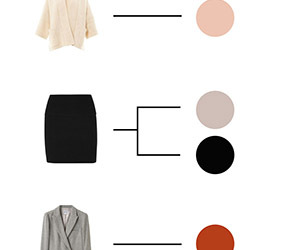 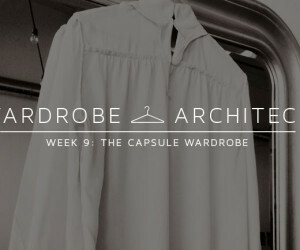 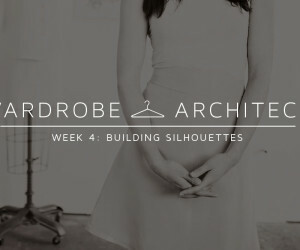 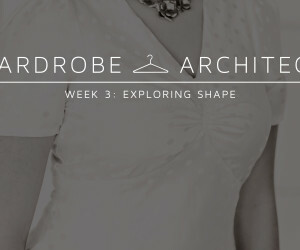 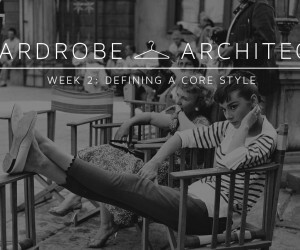 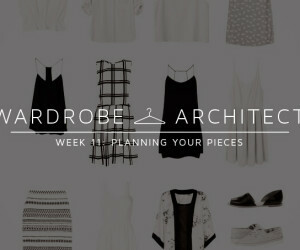 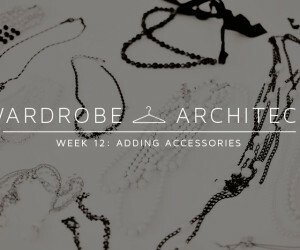 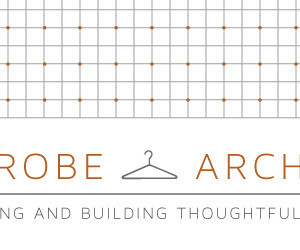 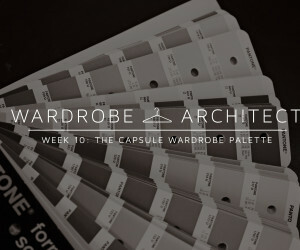 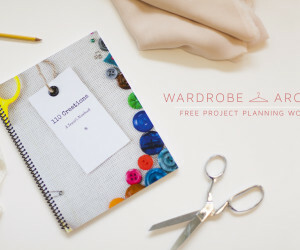 With that in mind, and with help from plenty of other blogs, books, and resources, I took on this process week-by-week in a series called Wardrobe Architect. 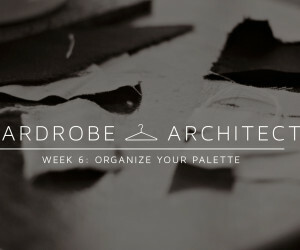 To read from the beginning, start here. 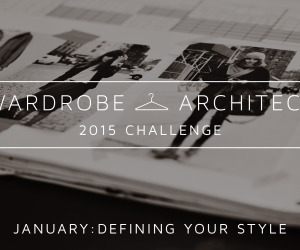 In 2014, we experimented with creating a process over 14 weeks. 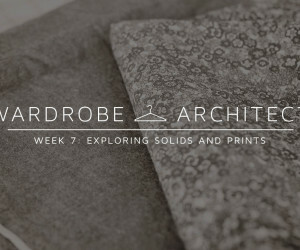 In 2015, we're revisiting that series to see how things are working, and to add new ideas and techniques. 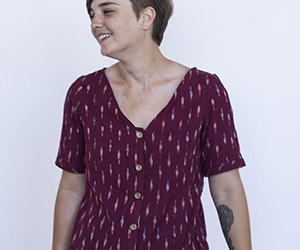 How to use the mid-summer sewing lull to get a jumpstart on the next season. 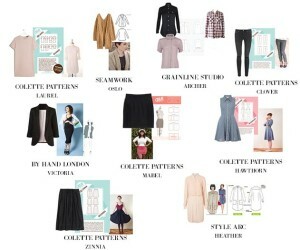 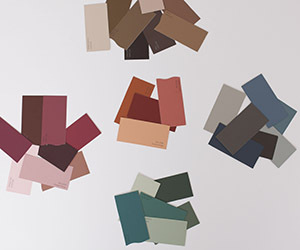 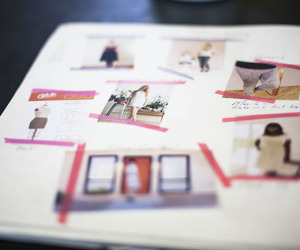 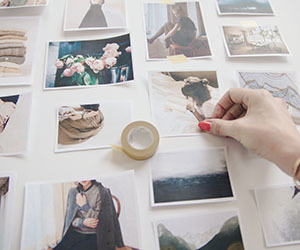 Follow along as I take all my inspiration and start building my fall sewing list.